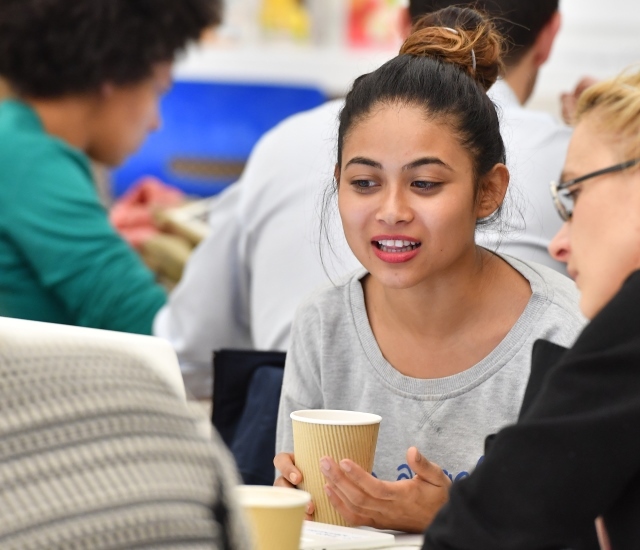 We are campaigning for young Londoners from low income backgrounds to have equal access to the outstanding opportunities the capital has to offer. 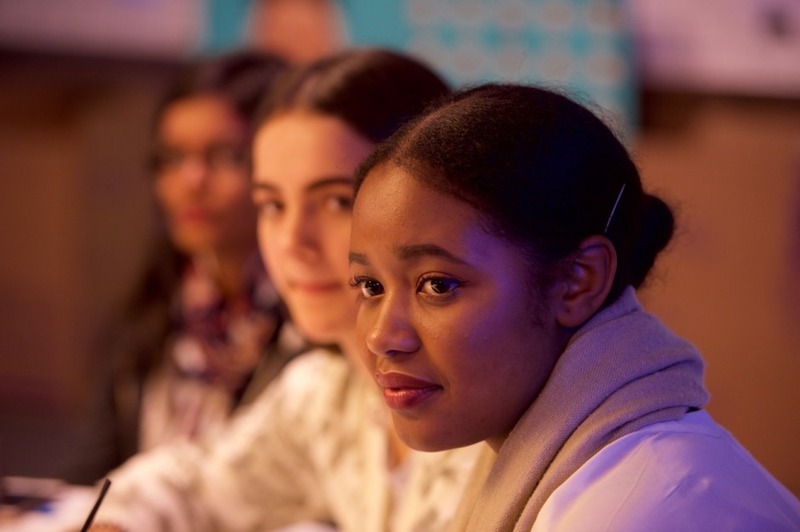 The Diversity Pledge, which was developed through a partnership with the Joseph Rowntree Foundation, is an opportunity for employers to publicly commit to the importance of building a more diverse staff base. Joining hands with stakeholders from a range of industries and sectors, the Mayor’s Fund will provide a platform for debate, influence and change. 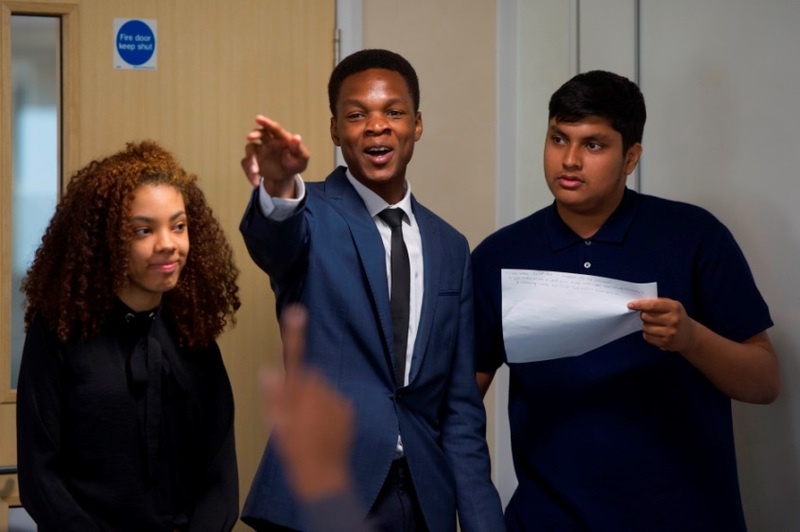 Ultimately, the aim is to create more inclusive pathways for meaningful careers benefitting young Londoners from low-income backgrounds. We’re delighted to announce that 22 major employers have signed up to the Diversity Pledge so far: Network Rail, London Underground, Great Western Railway, Transport for London, MTR Crossrail, ASLEF, Transport Planning Society, Ngaged, Rail Delivery Group, Association for BME Engineers, Women in Transport, Vercida, McGinley, TXM Group, ENGIE, Steer Davies Gleave, Stagecoach, Sustrans, Arriva, Skanska, BAI Communications and Leadership through Sport and Business. “With London’s fantastic culture and ethnic diversity, there is a real opportunity for business to take advantage by hiring a diverse workforce.